You are not the only one who loves the warm summer temperatures, so do bugs. With more bugs crawling and flying around during the summer months, it can be easy to feel trapped in your house. To take back your yard without the bother of pests, keep these natural homeowner yard tips in mind. Look for water – standing water can attract all types of bugs, including mosquitos. Look for any standing water in your yard, such as pet water bowls, kiddie pools, and plant pots. Dump out any water to reduce the number of bugs at your house. Turn on a fan – small pests like mosquitos are not very strong fliers, which means that they will be blown away by a fan. If you have an overhang over your porch, consider installing a fan, or using a typical table fan to blow away the bugs. 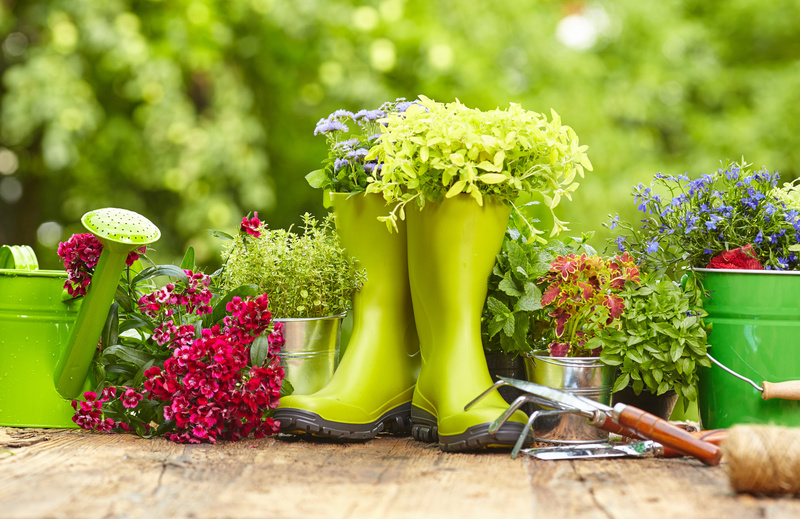 Consider your plants – there are many plants that can help prevent bugs in your yard, such as lavender, lemongrass, and marigolds. 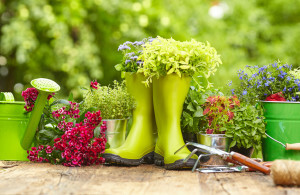 If you do not have a yard to plant in the ground, keep a couple potted plants around your deck or porch. Light some candles – citronella candles or torches will help to keep the bugs away from your house for a very low cost. Just make sure that you remember to blow out the flame when you head back inside at the end of the night. Make a trap – crawling pests, including silverfish and ants, can easily creep into your house through an open window or door. Make a trap by soaking a cotton ball in water, sugar, and borax to attract and kill the pests before they make it inside. For more tips on keeping your home looking its best this summer, contact the insurance professionals at Robert J. Los Insurance Agency in Hamburg, New York.